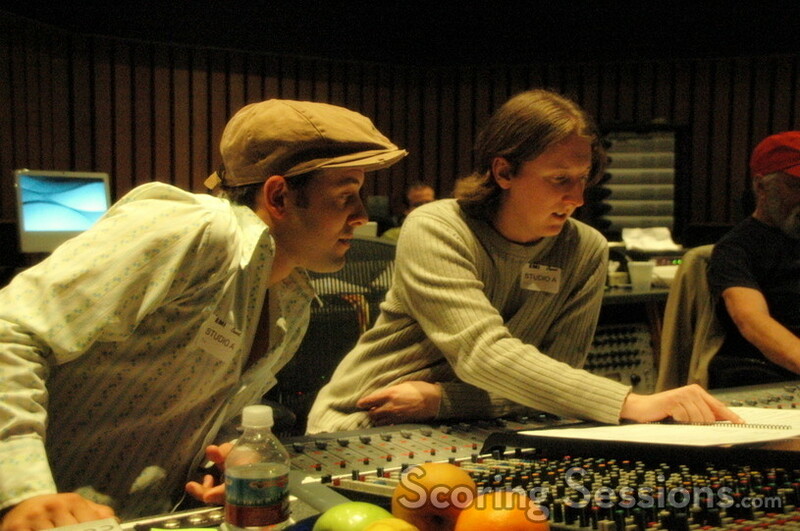 This past weekend, up-and-coming composer Chad Seiter, who works with award-winning composer Michael Giacchino on "Lost", held a scoring session for the new short film, EPICAC, at Capitol Records Studio A, in Hollywood. Will Tully directed this adaptation of the Kurt Vonnegut short story about EPICAC, a machine which was designed for the government in 1950, and two mathematicians: a man and a woman. The man teaches EPICAC how to love, causing it to fall in love with the woman, but fate has made EPICAC a machine, and since "woman can’t love machines," EPICAC short circuits itself out of their lives forever. 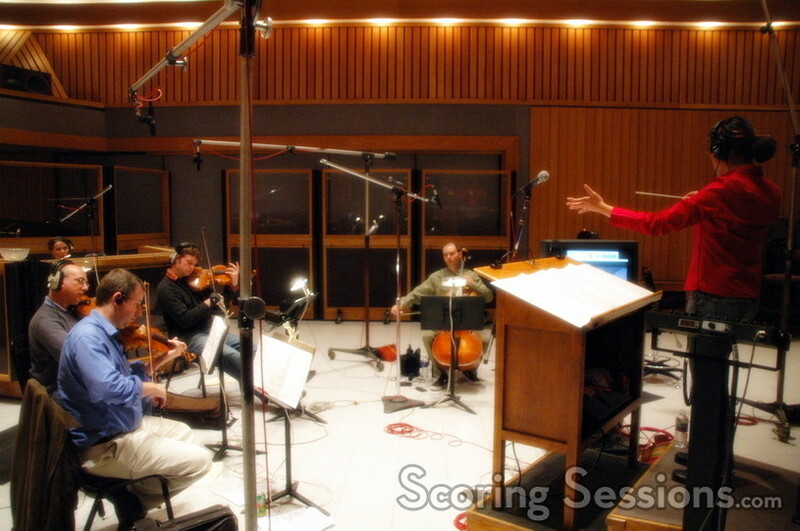 To capture the romantic triangle between man and machine, Seiter employed a string quartet, consisting of Mark Robertson (Violin), Rafael Rishik (Violin), David Walther (Viola) and Victor Lawrence (Cello). 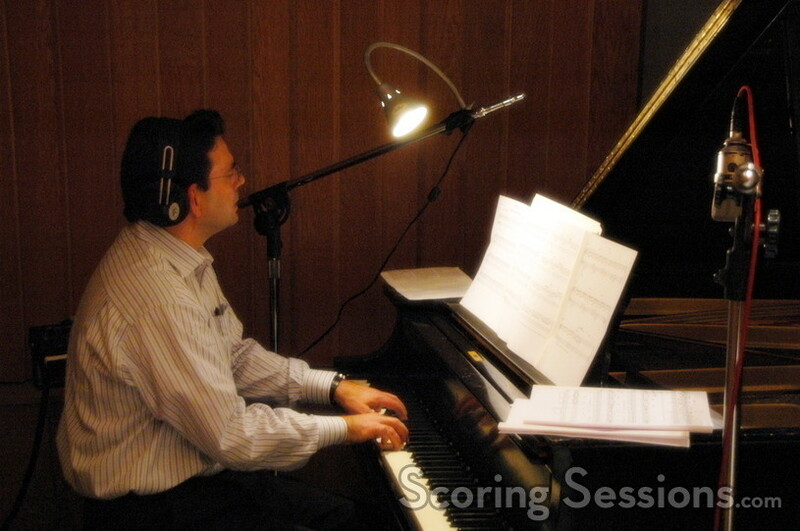 He then accentuated this ensemble with flute (Amy Tatum) and piano (Mark Gasbarro), to add warmth and intimacy to the science-fiction romance. "The music to EPICAC has a light eerie sadness that I believe is supported with curiosity and innocence," explained Tully. "Chad’s music beautifully portrays the emotion of our machine, EPICAC." 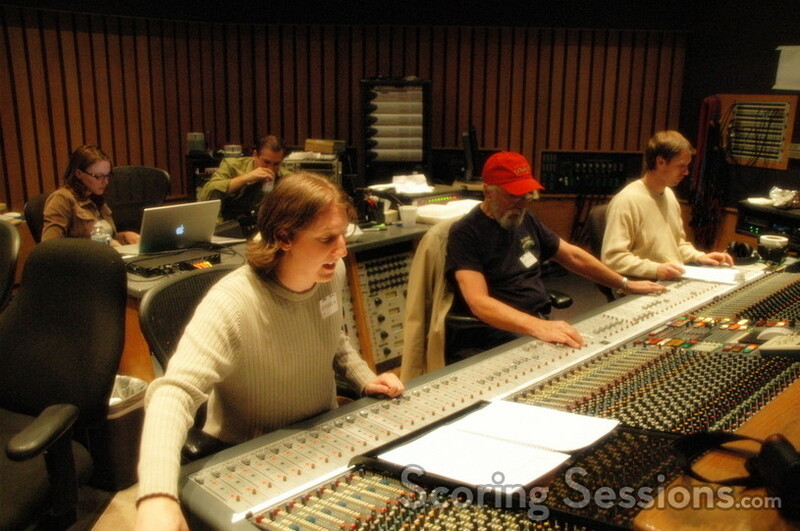 Mixing the score was Oscar-nominee Dan Wallin, with score supervisor Andrea Datzman recording into Digital Performer, and Susie Bench conducting the musicians. EPICAC will be playing in festivals in 2007.